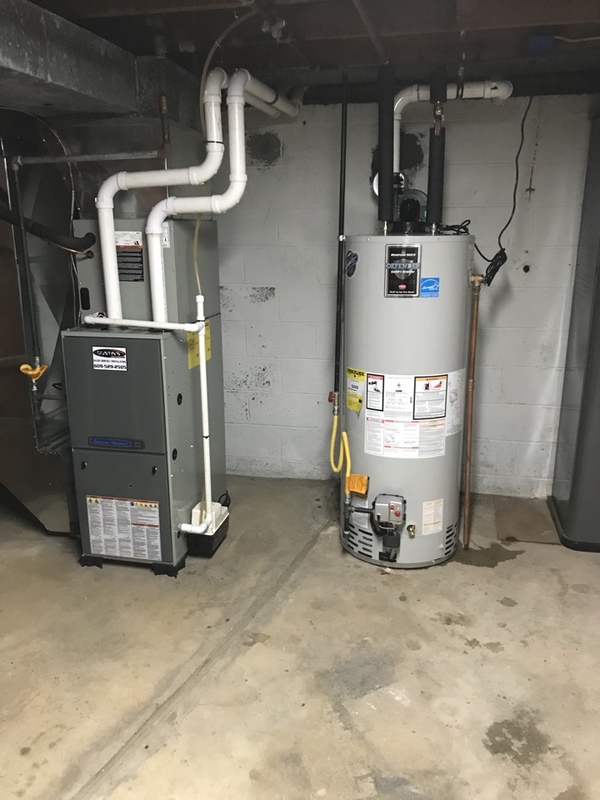 Dustin’s Mechanical has provided top quality heating, cooling, gas line and excavating services to Millstone NJ since 2010. Read our reviews and find out why your neighbors call us first when they need Millstone NJ heating and air conditioning repair, replacement or maintenance. I would recommend Dustin Mechanical to anyone needing HVAC or work on a generator. His team was fast, reliable and thorough! Dustin came over on New Years Day. Nagging issues finally resolved by Mark. Dustin & his team are very professional, friendly & honest. They promptly fixed an issue with our air conditioning one one occasion & on another occasion Dustin repaired our furnace when nobody else was able to do so. On top of that the pricing is very reasonable. Without a doubt, Dustin & his team will be the first people I call for any future repairs. Showed -up as scheduled. Excellent job servicing my generator. The service was on time, professional and priced fairly. I would recommend Dustin's to my friends and family without hesitation. Dustin and team came up with a plan to reposition my water heater and furnace vents that exit the rear of my house which were in the way of the deck being built. The reroute was done to the sides of the house and everything is now out of the way and looks great. Easy to work with, good price, and great work. Helpful diagnostic, very willing to work with you! Dustin was very helpful in diagnosing our problems and was very upfront about the various solutions and how long they may last. He was willing to work with us and to do the chosen repairs. Replaced outdoor sensor for multiple zone heating. Hot water heater replacement natural gas . Natural gas furnace service and maintenance call found clogged filter. Replaced and signed customer up for a maintenance agreement. Natural gas furnace repair. Found bad igniter. Natural gas furnace not working. Found broken blower wheel made a temporary fix till new parts come in. Heater repair. Natural gas furnace blower not working. Replaced motor tested system. Customer purchased maintenance plan for service. Natural gas heater repair Perrineville Jewish cemetery. Found bad capacitor on blower . Natural gas heater repair .